Good news for pet parents. 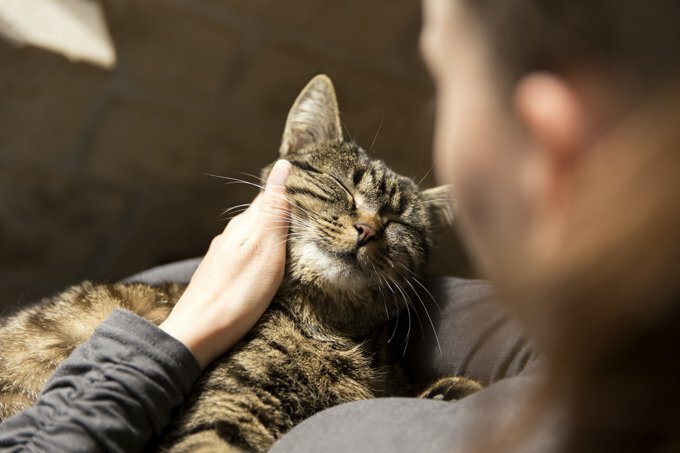 That dog or cat you are living with can help heal you. To many of us, that’s no surprise. However, the results from a study from the Human Animal Bond Research Initiative (HABRI) Foundation, are surprising.